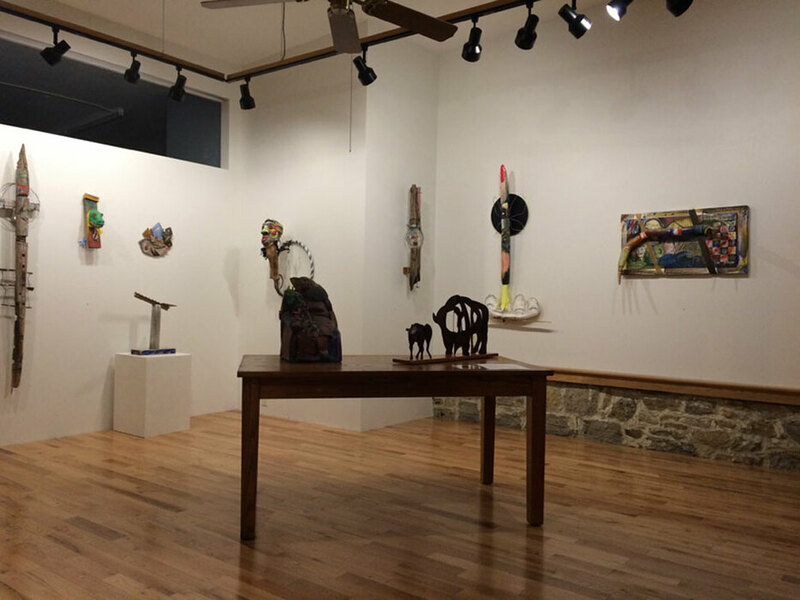 Sugar Row Gallery presents monthly exhibitions of contemporary work of artists primarily from Mineral Point and the Midwest. Exhibiting artists work in a full range of media. Exhibitions open the first Saturday of each month. As most exhibitions are of a single artist, this beautiful and intimate space allows for engagement with the artist's work without the distraction of multiple voices. The historic town of Mineral Point is an architectural treasure in the Driftless area of Southwest Wisconsin. It sponsors four weekends dedicated to the arts. Arts on Point is held the first weekends of April, June, August and December. A short drive from Spring Green- Talisin and American Players Theatre -and Galena, this vibrant community is rich in the visual and performance arts. Visit us and the many galleries, artists and craftsmen who call Mineral Point home.